Online casinos are more popular than ever, with access on not only PCs, but mobile devices as well. Slotpark Online ranks one of the top online casino sites, featuring Novoline slots. 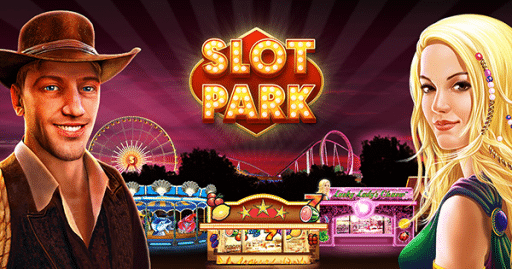 Slotpark is known for their mobile casino games on iOS and Android platforms, but now they bring their premium Vegas slots to the web. The site requires no registration and nothing to download. The very best part is, all of the slots are free. Upon arriving to the site, users are greeted with colorful characters and an inviting welcome screen. Click the Play Now button to enter and the park to play. Upon the first visit, users are rewarded with a welcome bonus of 500 credits. There is no real money in this online slot park, and there are plenty of ways to earn more bonuses to keep playing. Time bonuses are rewarded for visiting often and there are more bonuses if you connect with Facebook. Though Slotpark Online does not require users to register, registration of an account does come with a whopping 15,000 credit reward. Of course additional credits can also be purchased if desired, and there is a VIP club that holds exclusive benefits for those members. There is a large variety of slot simulations to choose from that include numerous themes, including popular ones such as Epic Adventure, Book of Ra, and Lord of the Ocean to name a few. The designs are vibrant with entertaining animations. Tutorial modes are included for those not as familiar with the online slot system, though the usual controls are all there. Bet and max bet buttons are included as well as an auto button to bet and spin the game continuously until stopped. As the slots are played, XP points are awarded and will advance the user’s level, unlocking more games and increasing the amount of max bets available. The site gives users full control with settings to adjust sounds and animations to preference as well as set deposit and purchase limits for their account. Slotpark Online is perfect for those that love the entertainment of a good online slot without all the risk. 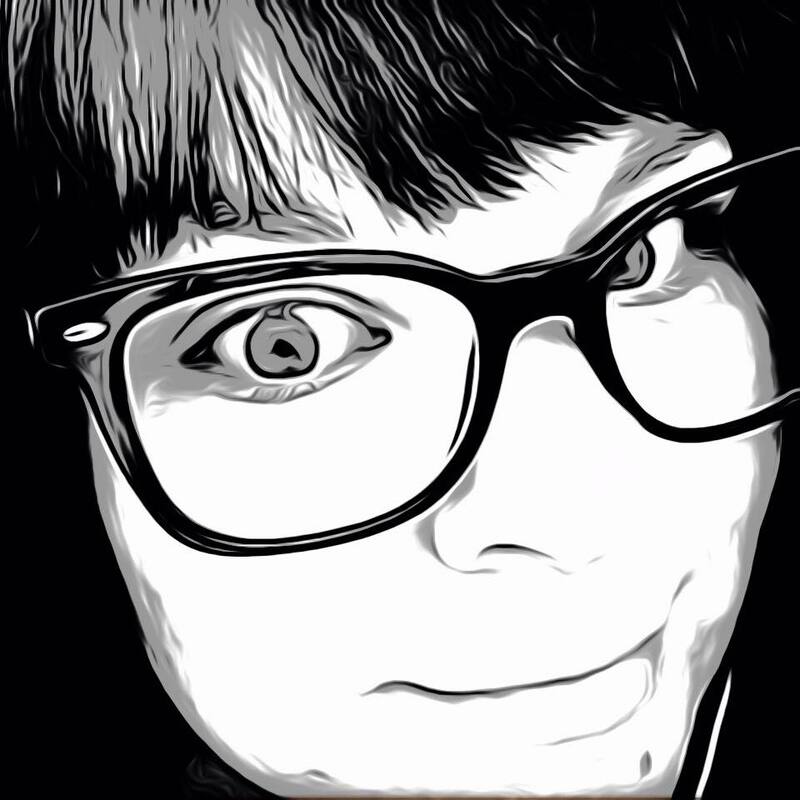 Try it now for on your browser for free.